A reverse proxy is a way to expose an internal webserver to the outside world without actually. I do a lot of web development or run test webservers which use a hostname of “localhost” or “127.0.0.1”. Sites and services using those hostnames are not accessible from other computers on the network. Sometimes, I need to run something locally but share it publicly. For example, I may need to demo or test a product on another computer. 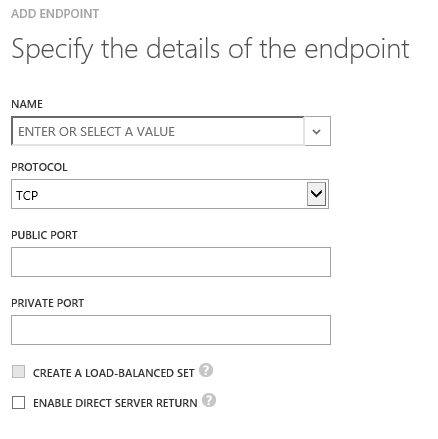 This article documents how to setup a reverse proxy on Windows Azure using Nginx. For this example we’re not using a cluster of servers, so leave it as a stand-alone endpoint. You may or may not need line #2 from above. Some internal servers will choke if you pass the host header around. Check the Nginx logs if you have any errors. Feel free to contact me if you have questions or need help.